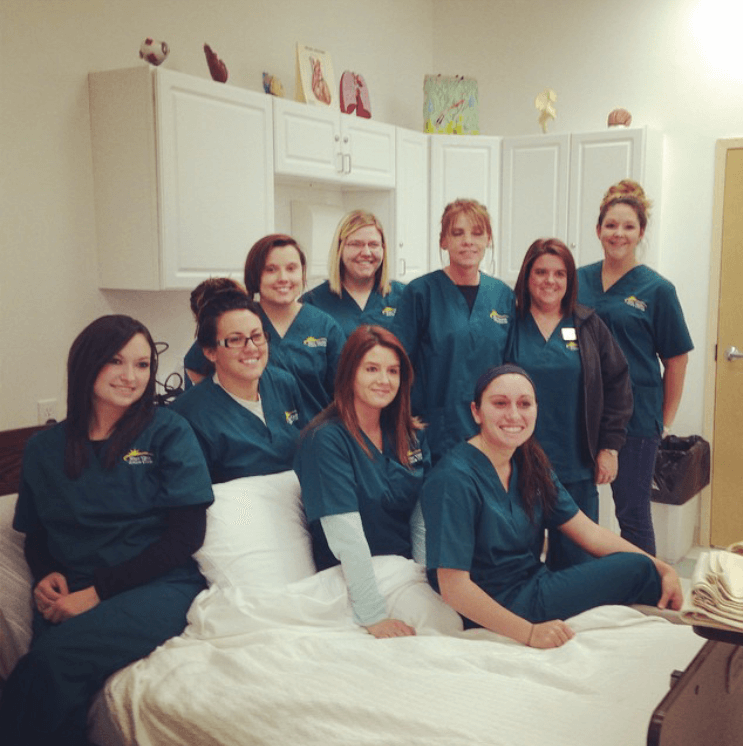 Practical Nursing students complete their first clinical experience. Making a difference and helping others are common themes among those interested in becoming medical professionals. As the first clinical rotation draws to a close for our Practical Nursing students here at West Virginia Junior College Bridgeport, those ideals are very real for our students. 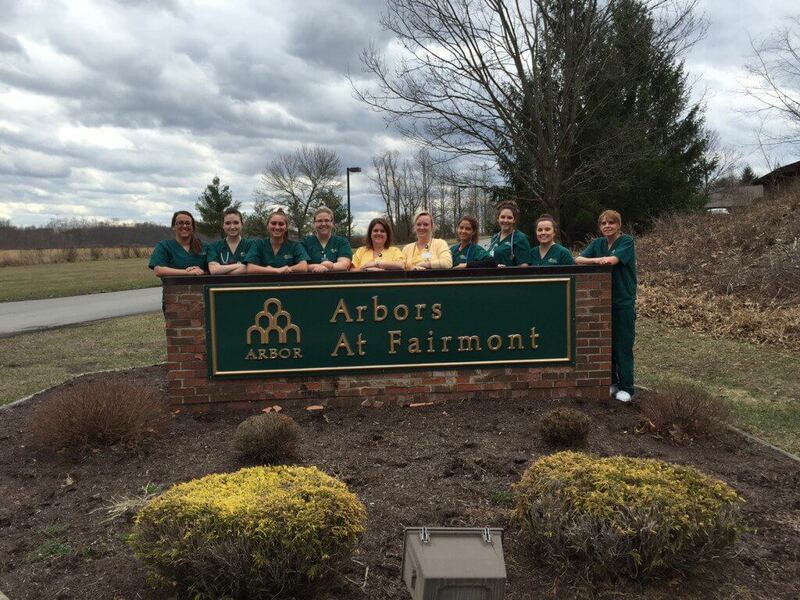 PN students received their first clinical experience with the Arbors at Fairmont, a leading provider of long-term skilled nursing care and short-term rehabilitation services. This first rotation has allowed these students to get Practical Nursing experience and assist those in need. The end of the first clinical rotation brings about the beginning of the next and they are excited to begin their new experiences next week.